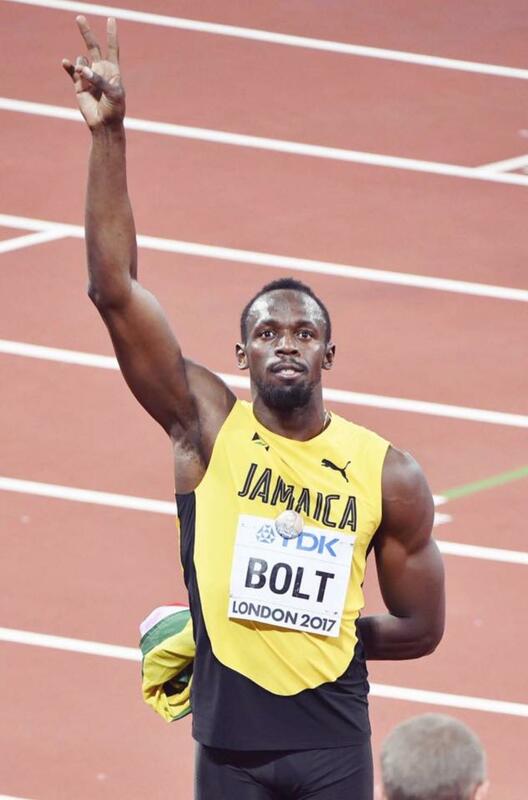 Usain Bolt is, without a doubt, the greatest sprinter of all time. Not just because of his running prowess, but because he is a well-rounded athlete that people can look up to, especially the people from his Mother Country. 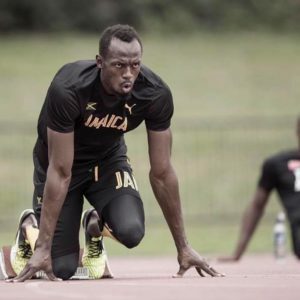 "Bolt&apos;s body height resulting in long strides makes it possible for him to maintain high speed for a longer time and decelerate at a slower rate than shorter sprinters,"
and he definitely uses this to his advantage. Even though Bolt lost the 100m race to American, Justin Gatlin, at the 2017 IAAF World Championships in London, his legacy will continue to live on. With over 19 million people following his Facebook page, his fans will always be loyal and follow to see where he goes from here. But we will always remember him as the talented, tallest sprinter with the most charming entrance. Click here to read more about Usain Bolt’s impressive career on the BBC.